Retail chains are constantly looking for ways to improve the shopper experience. One of the most effective method is by retrofitting your various commercial light fixtures to LED. This can be both interior and exterior light fixtures. Replacing traditional lighting with our retail light fixtures can reduce energy usage at shopping centers by almost 75%! 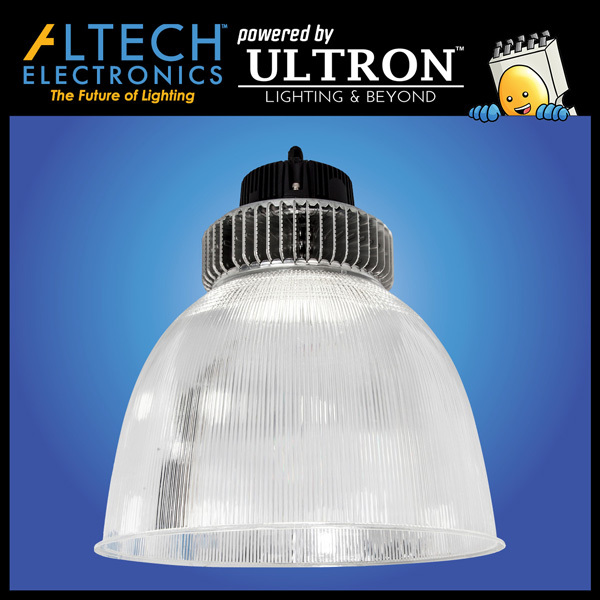 Not only that, the quality of light of an LED lighting fixture can dramatically enhance product visibility. LEDs have a higher Color Rendering Index (CRI) than traditional lighting which enhances color vibrancy, allowing shoppers to better distinguish between different products, whether it be clothing lines, food or furnitures. The higher quality look our retail light fixtures bring to the shopping complex encourages longer and more engaged browsing, which leads to more sales. The light reaches the bottom shelves and every corner of the store, brightly illuminating the rows of aisles and eliminating any shadows and dark spots. Improvements in visual merchandising as a result of better retail lighting attract more customers and motivates them towards purchasing the various products on display. In addition, new technology in LEDs and sensors have enabled specialized lighting and dynamic lighting, giving shopping centers the ability direct customers to certain promotional areas and enhance the shopping experience. Storage lighting require fixtures than can handle the different demands of the space, such as food or cold storage. 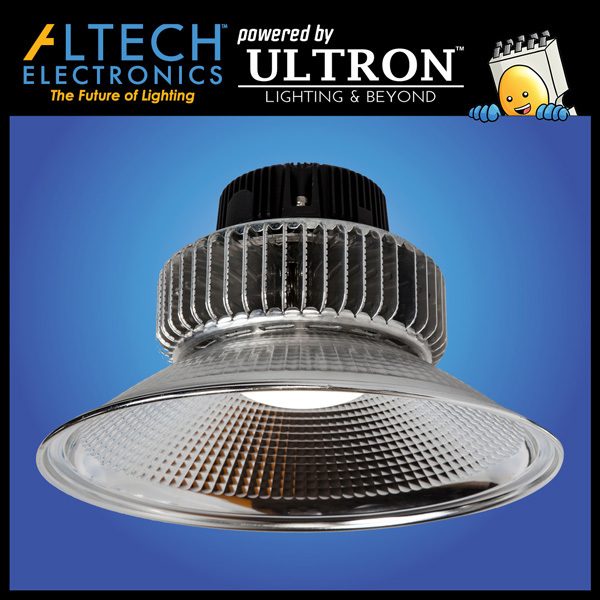 LED Lights can control temperature and adjust their illuminance accordingly to maintain ideal condition for the produce department and other food storage operations. Exterior lighting is just as crucial towards a better shopping experience. 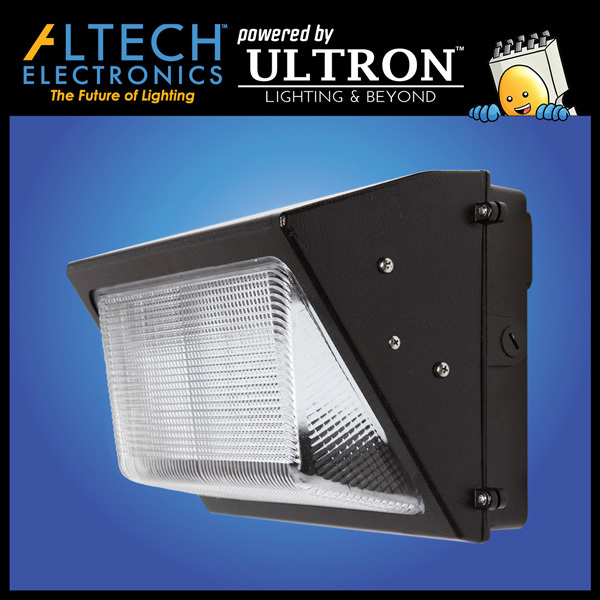 The flexibility of our LED commercial light fixtures facilitates in guiding customers inside and outside the store. It ensures safe passage for customers navigating the aisles and getting to their vehicles with a cart of full of merchandise.